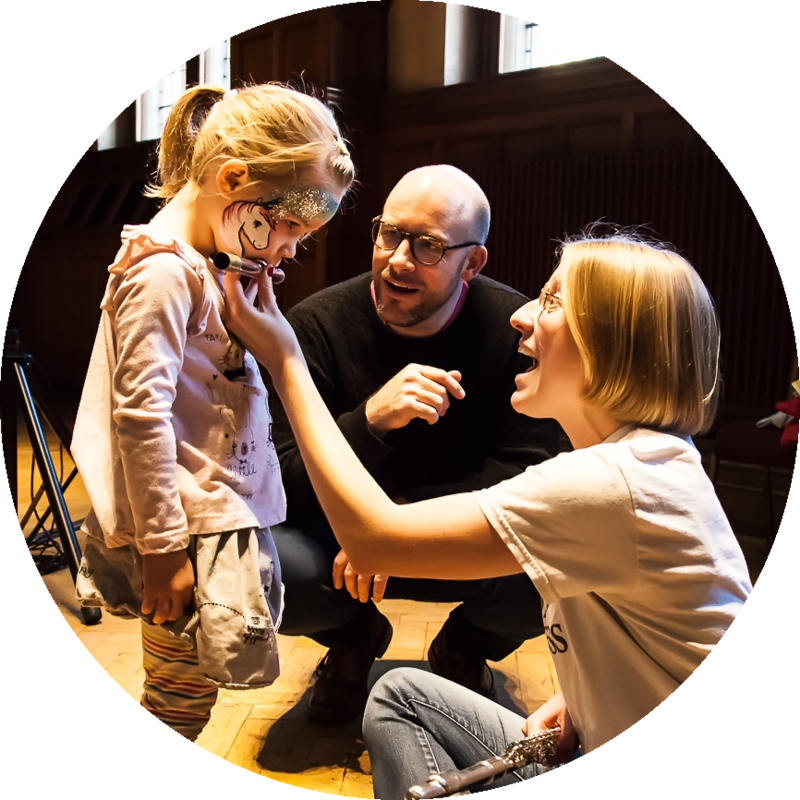 Croydon Music and Arts is a service that works to ensure children and young people in the borough have access to creative opportunities. We work as part of a network of local partners that include Croydon state schools, cultural organisations and services for children and young people. As lead organisation for Croydon’s Music Education Hub we receive a Department for Education grant from Arts Council England to support high quality music education. 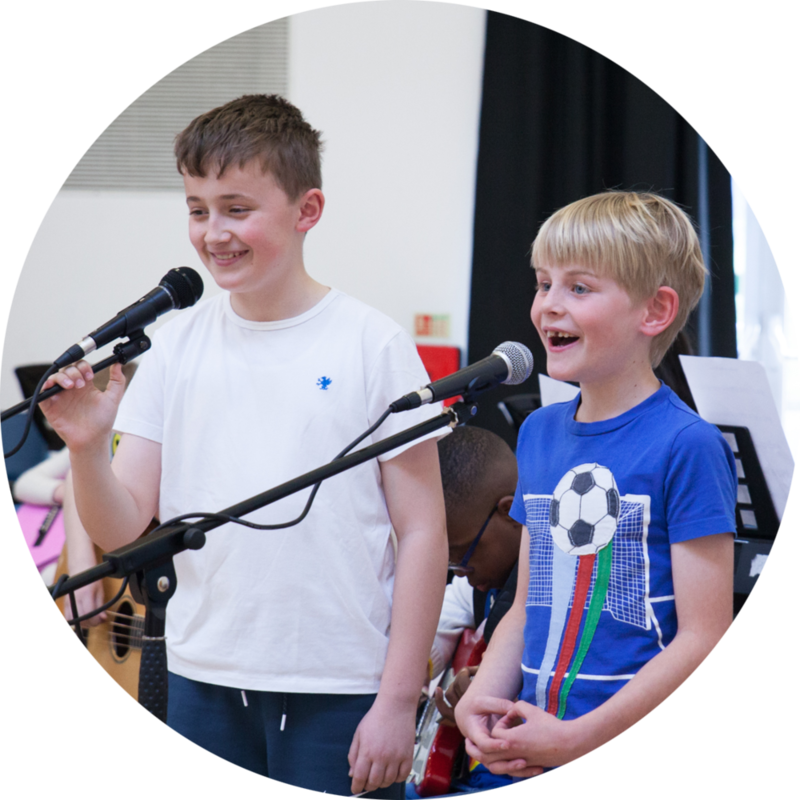 We have a team of expert instrumental and vocal teachers who teach in Croydon schools and run out of school music groups for all tastes, with a range of bands orchestras, and vocal groups. Performances take place throughout the year in venues in and around Croydon. We are also the lead organisation for Croydon’s Local Cultural Education Partnership, supported by funding from Croydon Council and A New Direction, the regional Arts Council Bridge Organisation. We aim to grow the opportunities and impact of cultural learning for children and young people. 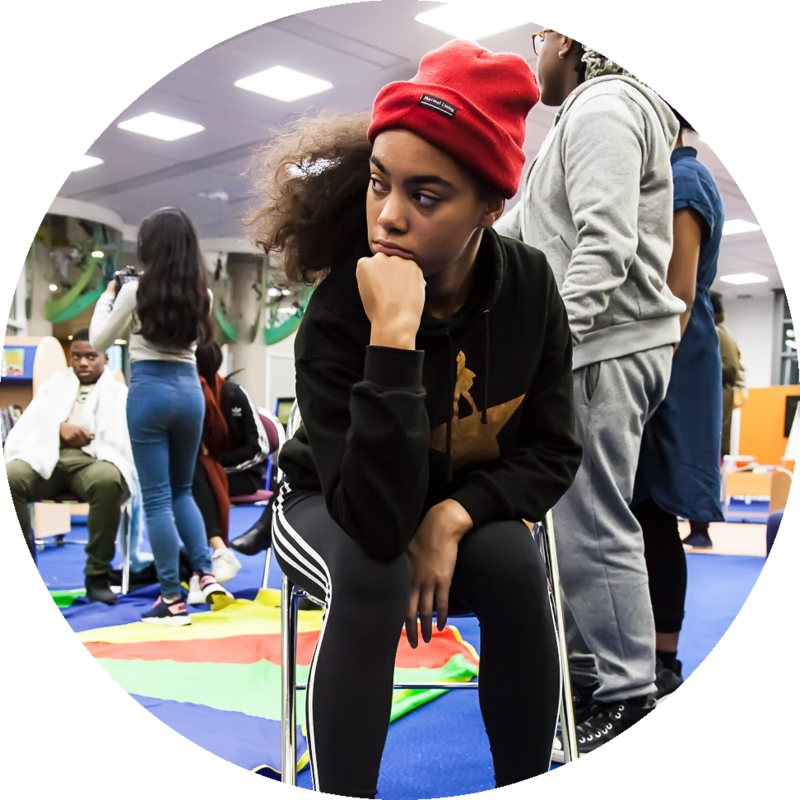 We work closely with Croydon’s Youth Engagement Team to provide accessible out-of-school arts opportunities for children and young people.